In diseases like retinitis pigmentosa (RP) and other progressive blindness conditions, excess oxygen causes the rods and cones that sense light in the eye to degenerate prematurely. Fortunately, geneticist Connie Cepko and postdoctoral researcher Wenjun Xiong have developed an antioxidant gene therapy that slows cone-cell death and prolongs vision in mouse models. The research team hopes the work will one day lead to new treatment options for diseases involving oxidative damage. As it turns out, there is. 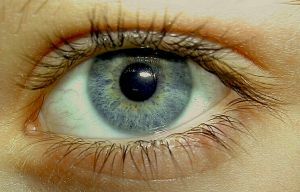 Using three types of lab mice with gene mutations that cause RP in humans, the researchers developed a way to deliver antioxidant-producing genes via a viral shell directly into the eye. According to a university press release, one pair of genes makes enzymes called SOD2 and catalase that sweep out particular reactive oxygen species from cells. Another two genes, Nrf2 and PGC1a, are transcription factors that turn on hundreds of other genes, including many antioxidant genes. Results of the study showed that gene therapy worked to slow cell degeneration and preserve vision longer in the different RP mutations. The authors also said that the therapy showed potential in nerve crush conditions such as glaucoma and spinal cord injury. The research team received over $.5M in funding from the National Institutes of Health for this study, which was also supported by grants from the Howard Hughes Medical Institute and the Dr. Miriam and Sheldon G. Adelson Medical Research Foundation. In addition to this breakthrough study on progressive blindness, scientists at Harvard are undergoing hundreds of other important research projects in all areas of life science. Harvard Medical School is a leading research institution with nearly 11,000 life science researchers who make use of the latest biotech and lab supplies every day. 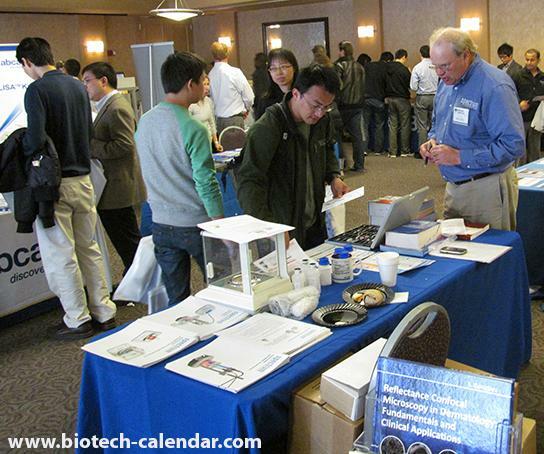 Harvard Medical is a nearly $1 billion dollar life science research marketplace. HMS received $330.8 million NIH funding in 2014, and $55.3 million NSF funding, plus private funding from foundations and individuals. Philanthropist Len Blavatnik donated $50 million in a multi-year grant to fund scientific research at Harvard Medical.